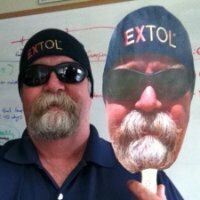 Barry has 30 years of IT experience and is currently an Integration Architect at Extol. He will be available for autographs and pictures too! 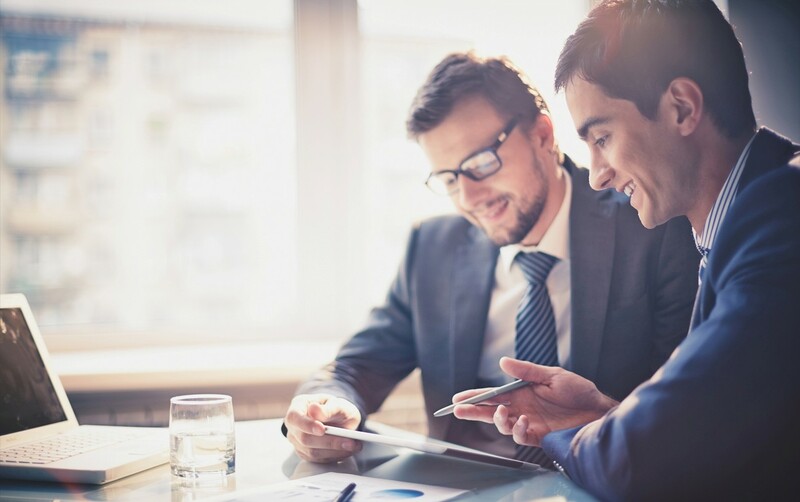 You can register for the Fall Conference with Vendor Exhibits at www.neecom.org – This is an event you do NOT want to miss!